In antiquity, water pumps were extensively used in ships, mines, and agriculture. Investigate how these devices worked. 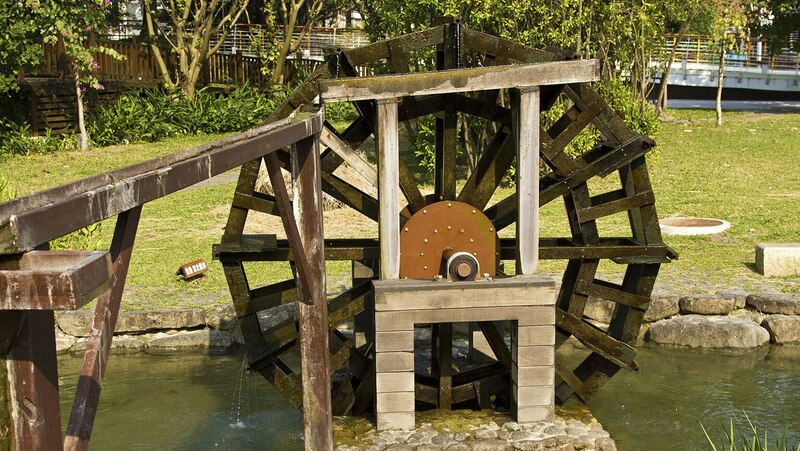 From Archimedes’ screw, to the waterwheel, to the piston pump, each had tradeoffs between flow rate, height of lift, and muscle power required.